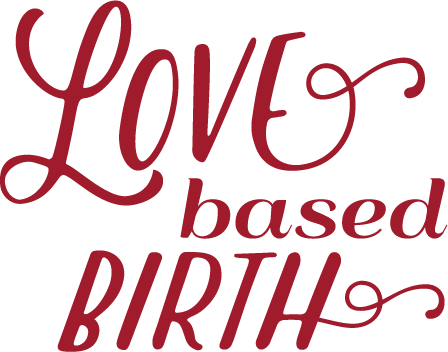 The Hypnobirthing classes made me discover that it’s possible to have really calm, positive births. I know that sounds weird but the only person I knew before that who had had a positive birth experience was (luckily for me,) my Mum. But other than that, I’d only ever heard horror stories and I’d never seen any positive birth footage or discussion, it always seemed to be something to be endured/ feared. Also that you can ‘train’ for a positive birth. I can’t think of another way to put it. But once I started viewing it in the same terms as say preparing for a big run that really helped because it framed it as something positive, but also you wouldn’t just do a marathon from scratch, you’d train for it. So we viewed all of my diet, prenatal yoga and crucially all the visualisations as part of that preparation which I did every day. That really helped because it made us feel positive and empowered, rather than nervous and disempowered. Prior to that it just seemed like whether or not you had a good birth was completely random.